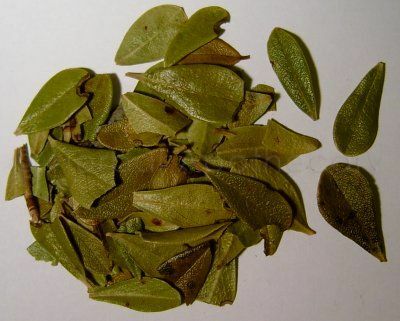 1oz (25g) - Traditionally used as a urinary herb which is also known as bearberry (not to be confused with barberry). It is soothing and toning to the urinary system (bladder and kidneys) and prostate. It is commonly used for all conditions including childrens nervousness at night.